Green beer is a tradition for St. Patrick's Day, and now, thanks to this green beer dog recipe from Kirby the Dorkie, your pup can join in on the festivities! Made with only two ingredients, this easy-to-make recipe will be a hit with all of your dog-loving friends. Prep time is a little longer than normal, so make sure to plan ahead when making this recipe! Read the full recipe below, and then be sure to follow Kirby the Dorkie on Facebook and check out KirbyTheDorkie.com for more great recipes! Pour the chicken stock into a pint size mason jar. Chop up the spinach and add to the jar. The finer you chop it, the more green color. Let sit in the refrigerator for roughly twenty four hours, shaking it now and then. Strain the spinach and pour into a drinking bottle. This can be stored in the refrigerator for up to a week and frozen for up to three months. 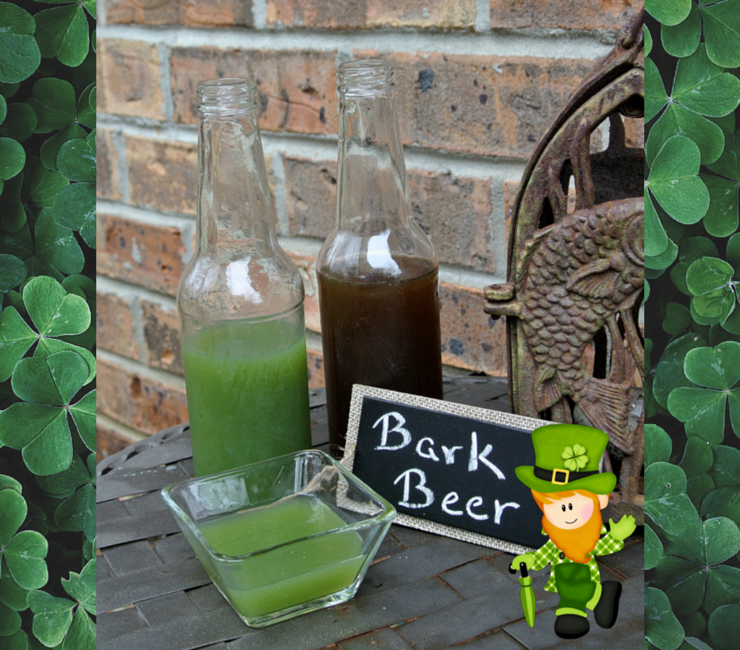 What do you think of this dog-friendly St. Patrick's Day green beer recipe? What ingredients would you want to use? Let us know in the comments below!